On the latest edition of the Politically Speaking podcast, St. Louis Public Radio’s Jason Rosenbaum chats with House Budget Committee Chairman Scott Fitzpatrick. 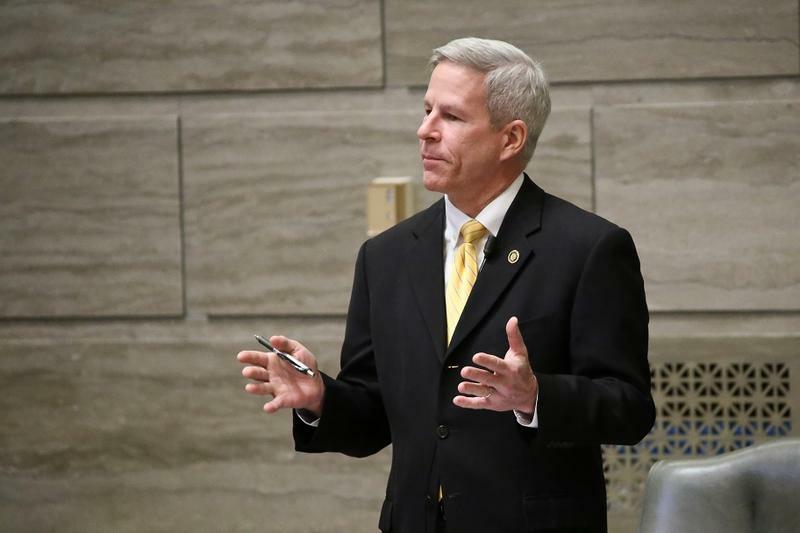 The Republican lawmaker from Shell Knob represents the 158th District, which takes in portions of Lawrence, Stone and Barry counties in southwest Missouri. 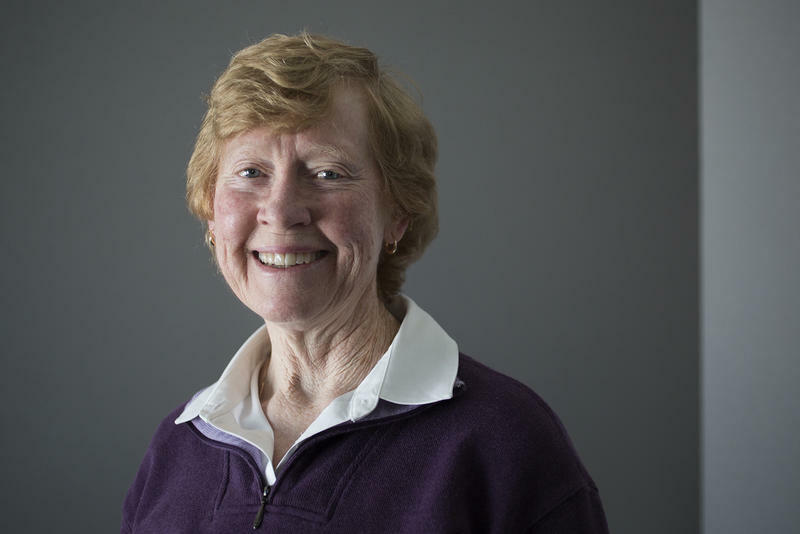 State Rep. Deb Lavender, D-Kirkwood, appeared on Politically Speaking last week to provide the Democratic perspective about the legislature’s waning days. On the latest edition of the Politically Speaking podcast, St. Louis Public Radio’s Jason Rosenbaum and Jo Mannies welcome back state Rep. Deb Lavender to the program. 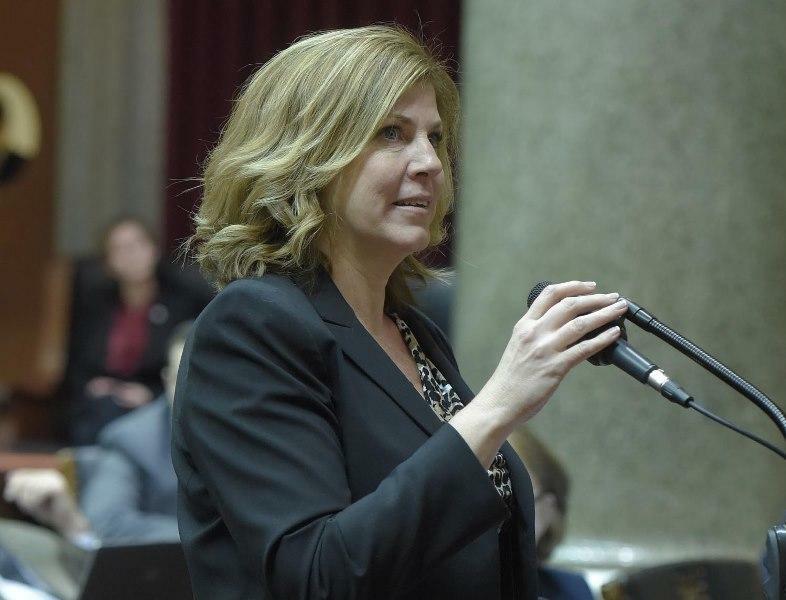 The Kirkwood Democrat has served in the Missouri House since 2015, representing the 90th District, which takes in portions of Kirkwood and Glendale. Lavender is a physical therapist who garnered a reputation for persistence, running for the House in 2008, 2010 and 2012 and losing each time to then-incumbent Rick Stream, R-Kirkwood. On the latest edition of the Politically Speaking podcast, St. Louis Public Radio’s Jason Rosenbaum and Jo Mannies welcome state Rep. Travis Fitzwater to the program for the first time. The Holts Summit Republican represents the 49th House District, which covers parts of Callaway and Cole counties in central Missouri. Before running for office, Fitzwater worked for the Missouri Pharmacy Association, first as the marketing coordinator, and, later, chief operating officer. Updated 4:40 p.m. April 12 to correct headline — The latest bill to receive Gov. Eric Greitens’ signature is another priority for Republicans: tightening rules on who can be called as an expert witness. 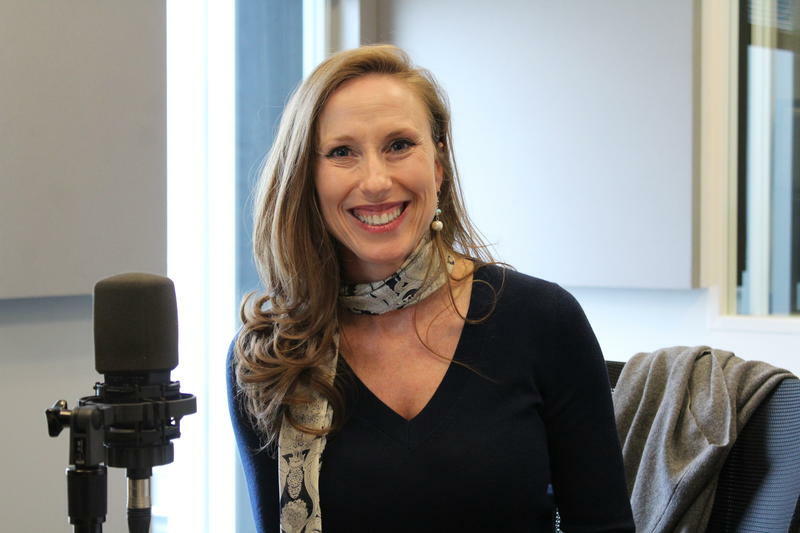 On the latest edition of the Politically Speaking podcast, St. Louis Public Radio’s Jason Rosenbaum and Jo Mannies are pleased to welcome Rep. Holly Rehder for the first time. 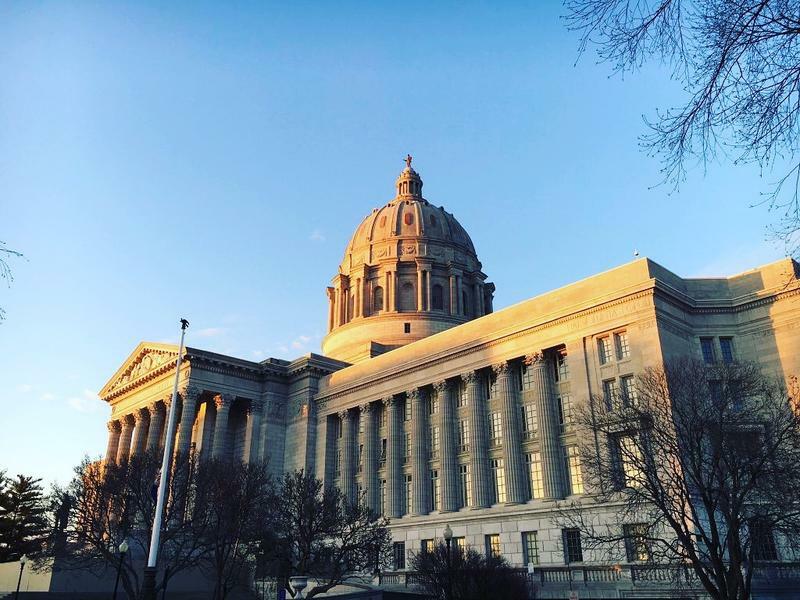 The Sikeston Republican is serving her third term in the Missouri House representing the 148th District in southeast Missouri, including parts of Scott and Mississippi counties. 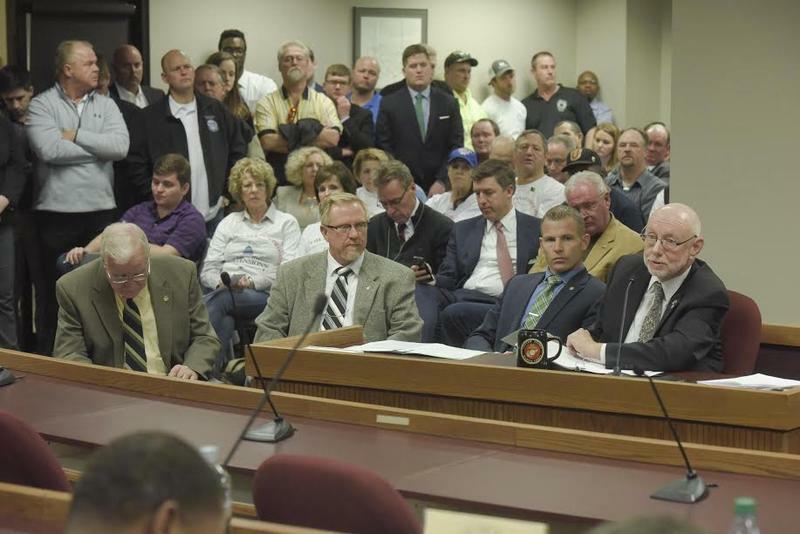 Missouri lawmakers wrapped up the first half of the 2017 legislative session having achieved the session's top priority: making Missouri a right-to-work state. Gov. 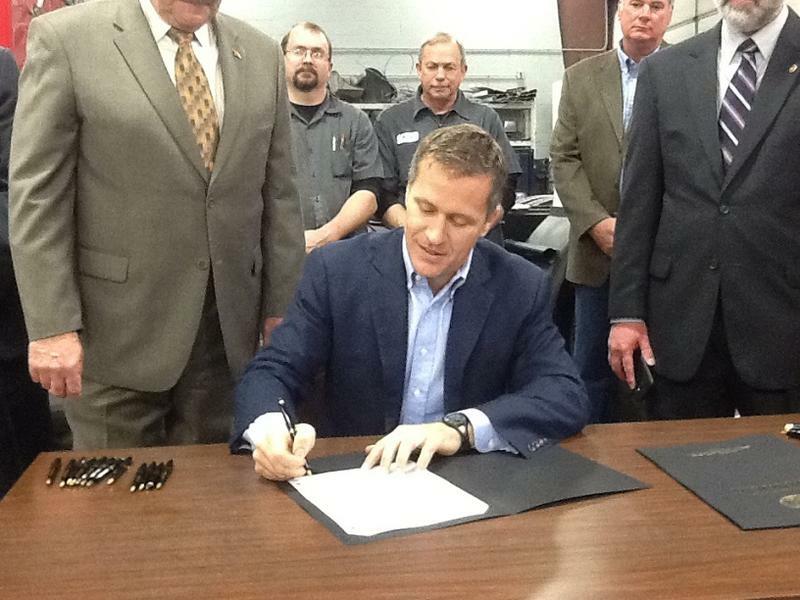 Eric Greitens, a Republican, signed Senate Bill 19 into law last month. It bars labor unions and employers from requiring workers to pay dues and fees as a condition for employment. On the latest edition of the Politically Speaking podcast, St. Louis Public Radio’s Jason Rosenbaum and Jenny Simeone welcome state Rep. Jean Evans to the program. The Manchester Republican is serving her first term in the Missouri House. She represents the 99th state House District, which takes in Manchester, Valley Park and Twin Oaks. 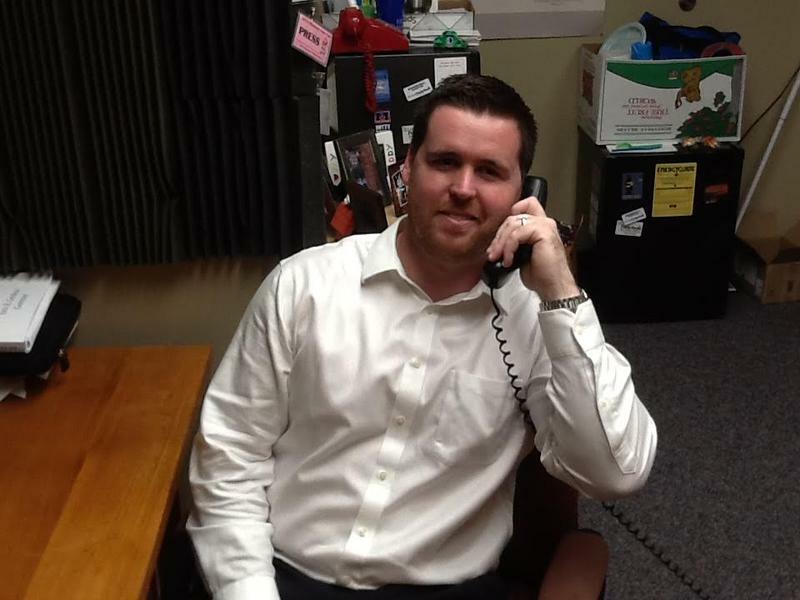 On the latest edition of the Politically Speaking podcast, St. Louis Public Radio’s Jason Rosenbaum and Jo Mannies welcome state Sen. Ryan Silvey back to the program. On the latest edition of the Politically Speaking podcast, St. Louis Public Radio’s Jason Rosenbaum welcomes state Rep. Donna Baringer to the program. Baringer was recently elected to a Missouri House seat that takes in most of southwest St. Louis. 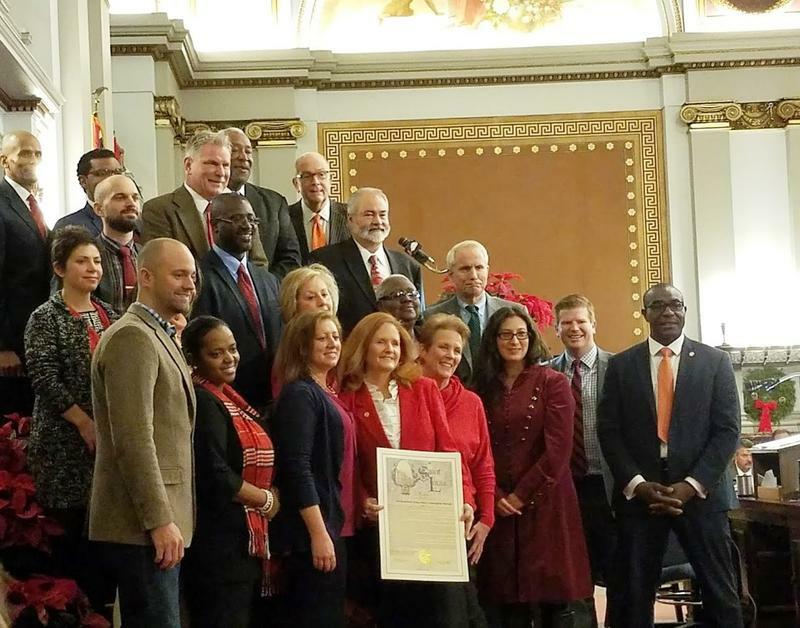 She spent nearly 14 years as the alderman for the 16th Ward, which coincidentally is the place where Rosenbaum calls home. 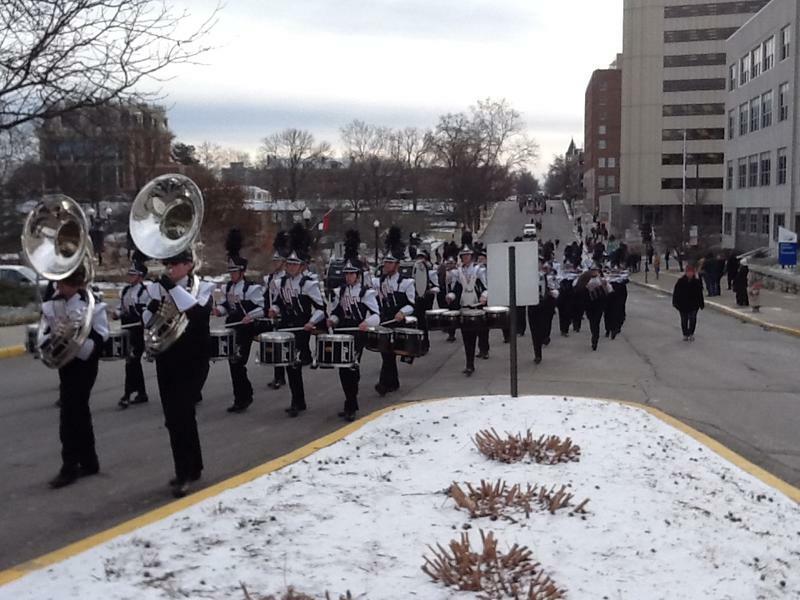 On the Trail: When right to work comes, can Missouri's unions adapt? When it comes to “right to work,” there’s widespread disagreement about the policy’s potential effects on Missouri’s economy. 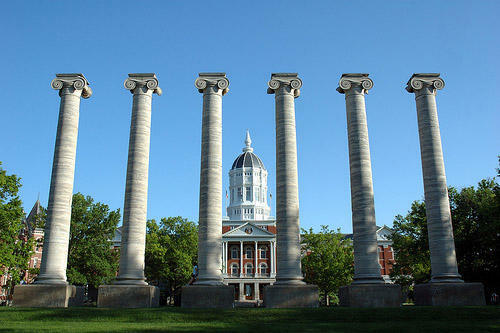 But there’s no question that Missouri’s unions are about to experience seismic change. Right to work is a form of shorthand that proponents use to describe laws that bar employers and unions from requiring workers to pay dues as a condition of employment. 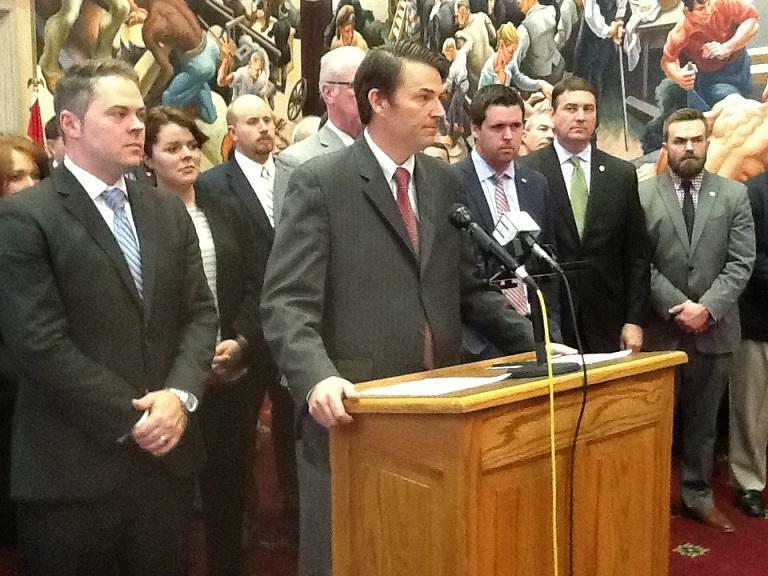 Missouri lawmakers are expected to pass right to work legislation shortly, which Gov. 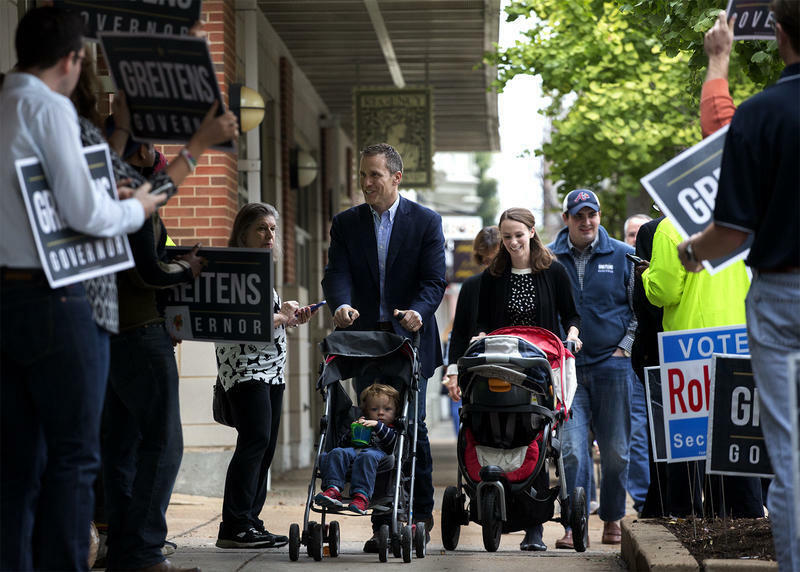 Eric Greitens plans to sign. 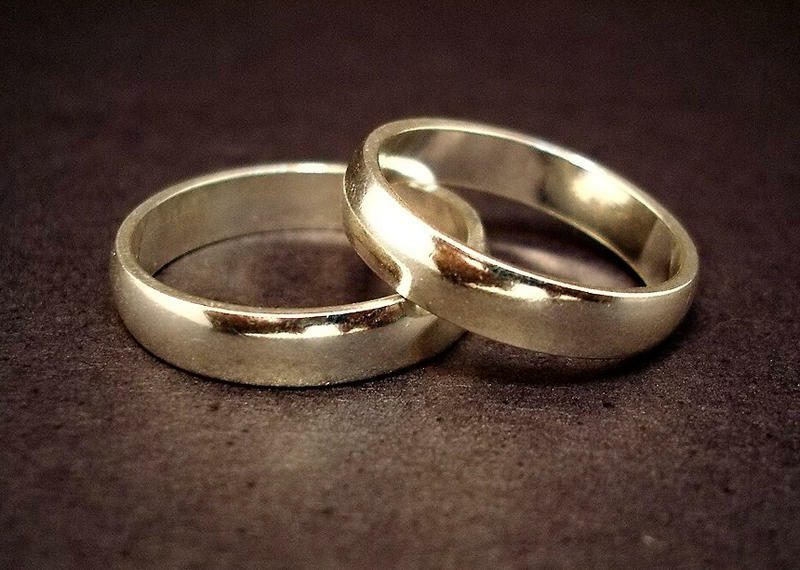 The age in which teenagers can receive a marriage license would increase to 17 under legislation pre-filed in the Missouri House. Currently, teens as young as 15 can get married in Missouri with at least one parent's permission.